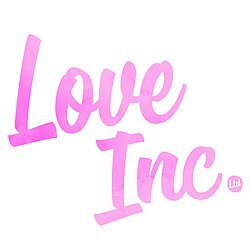 Love Inc is a multiple award winning, small business dedicated to bringing joy and individuality to your home through a collection of “where did you get that?” pieces. We are passionate about great design and pride ourselves on our visionary sense of style and distinctive eye for detail. In short….we like nice things, and we like people that like nice things too. 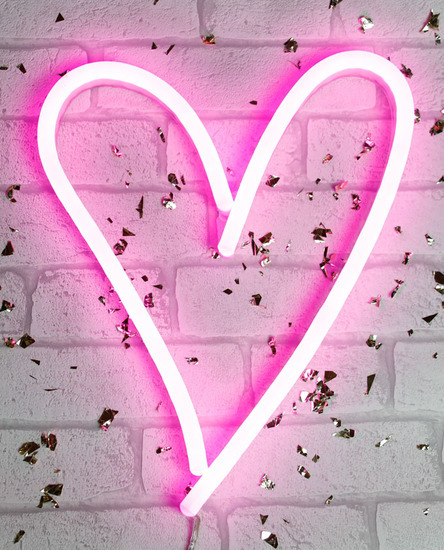 So if it's bespoke Neon's, alternative candles or off the wall (pun intended) prints you are after...then look no further. I started my small business 4 years ago and I wanted to do something I loved, so I decided to buy and sell lovely vintage bits and pieces, I called it Love Inc. Selling out of a room in my house, we attracted the attention of Red magazine, who did a 5 page feature on us. I also found that as the shop was in my home, people would ask if my own personal items were for sale, so I then began designing products based on what I and my customers wanted. Between 2012 and now I have been a contestant on The Great Interior Design Challenge on BBC2, my home has had a 13 page feature in Ideal Home magazine and I have co-designed a range of scented candles with cute quotes that glow through as the candle burns. 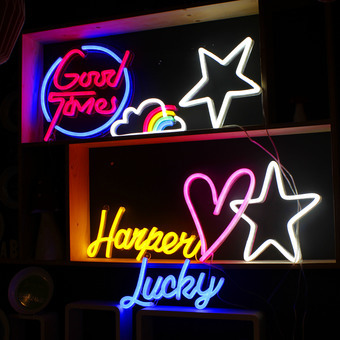 Our latest product is our LED neon lights, that look like the real thing, but are safe to touch, more environmentally friendly and robust. We love creating new designs, and helping our customers dreams become reality. It means so much, when you support us, by shopping with us. Thanks for supporting independents. Love Inc. – Purveyors of happiness for the home.